If France, Italy, Spain or Morocco is your travel destination this holiday, you can look forward to get better acquainted with your fashion heroes. 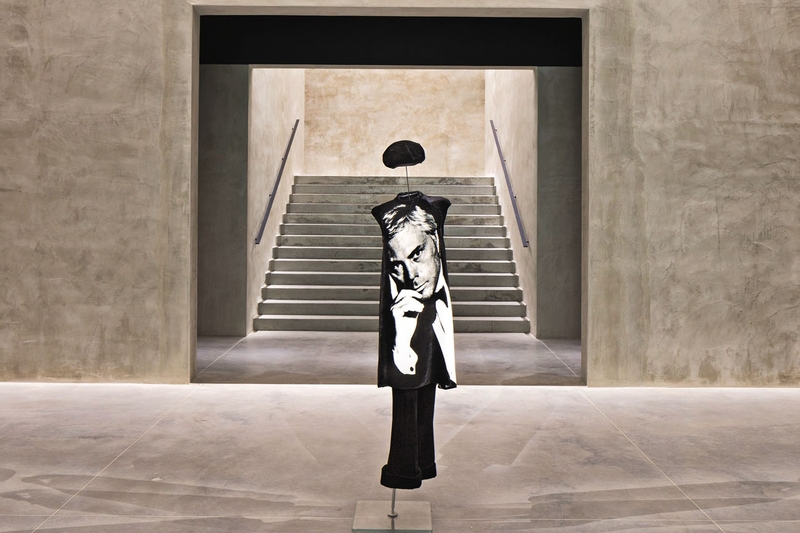 Here’s a round-up of the latest exhibits in fashion museums under luxury houses. On show: Garden of Memory, the third temporary exhibition hosted here, looks at works by American-Lebanese poet-painter Etel Adnan, Syrian sculptor Simone Fattal and American theatre artist Robert Wilson. On show: In honour of its 50th anniversary since it made its foray into ready-to-wear, Uomini All’Italiana 1968. Zegna Ready-to-Wear: From Tailor to Industry chronicles the details of how the textile producer evolved into a lifestyle brand that continues to discover and inspire new fabrics. On show: To mark the 30th year of acquiring Monsieur Christian Dior’s prized creations, Treasures of the Collection: 30 Years of Acquisitions stars the diverse range of the museum’s collection, such as the Night Club dress from Spring/Summer 1954 haute couture. Look out for the 30 miniature haute couture dresses specially reproduced by the Dior atelier. On show: Cristóbal Balenciaga: Fashion and Heritage commemorates the 50th anniversary of the late couturier’s retirement in 1968, exploring the establishment of the museum and the evolution of his designs. Get a closer look at his constructions and details through digital enhancements for a deeper appreciation of his works. Launching today, the #ItalyInHollywood exhibition at #MuseoFerragamo highlights names and Italian personalities of illustrious and lesser known figures in cinema and the arts coming from California. With photographs, film clips, objects, clothing and artistic depictions, the exhibition will illustrate the relationships and the role played by Italians and Italian art in the birth of silent film, while also exploring this theme in a contemporary light. On show: Italy in Hollywood presents the story of how the founder gained his repute as Shoemaker to the Stars during the years 1915 – 1927. Take a step back in time and visit the recreation of the original Hollywood Boot Shop, the store he opened on Hollywood Boulevard in 1923. On show: Racconti Immaginari (“Imaginary Tales” in Italian) casts the spotlight on Paolo Ventura, the eclectic Milanese photographer, artist and set designer with a distinctive sense of childlike curiosity in his work. He shows how to turn dreams into reality through an anthology of works spanning photos, objects, set designs and installations. To find more fashion museums to visit, grab a copy of the Prestige June 2018 issue.